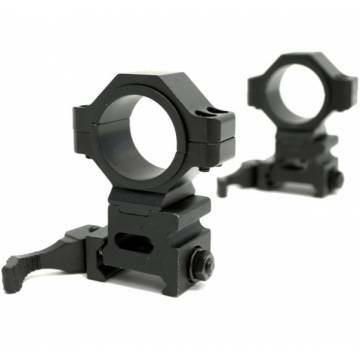 Full metal quick detach Swiss Arms scope and sight rings. 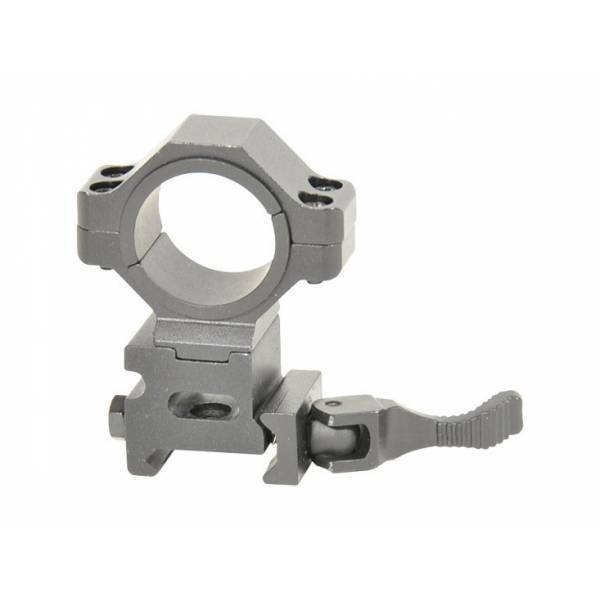 Designed to fit 20mm rails and are ideal for Airsofters looking to swap their sights on their Airsoft games quickly and easily. 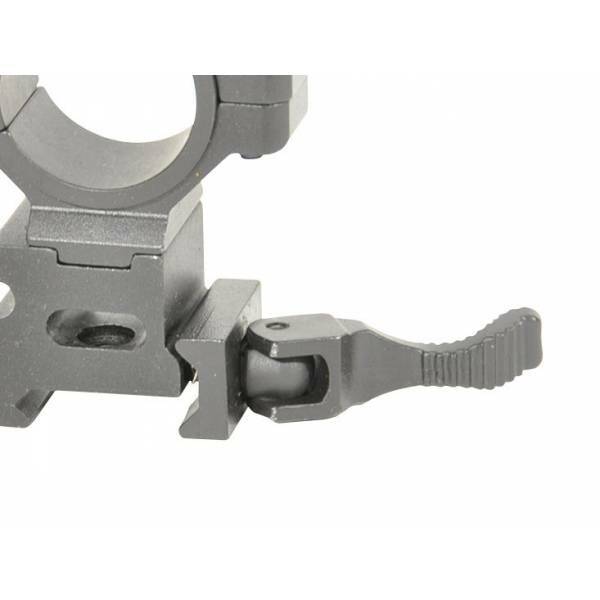 No need to fasten and bolts, just one lever movement will secure your optics to any 20mm Airsoft rail.